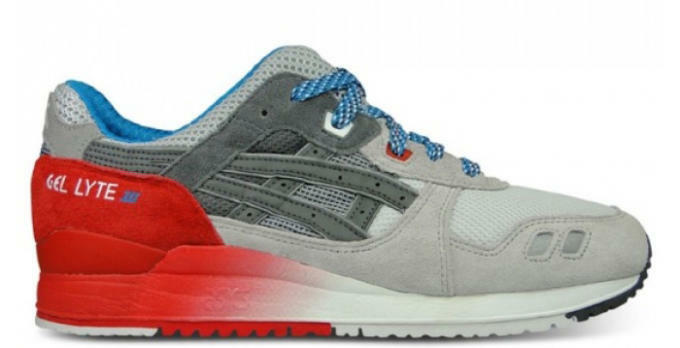 Italian retailer Slam Jam is known for putting out some of the finest ASICS collaborations from across the pond, and it&apos;s got a new one dropping very soon. 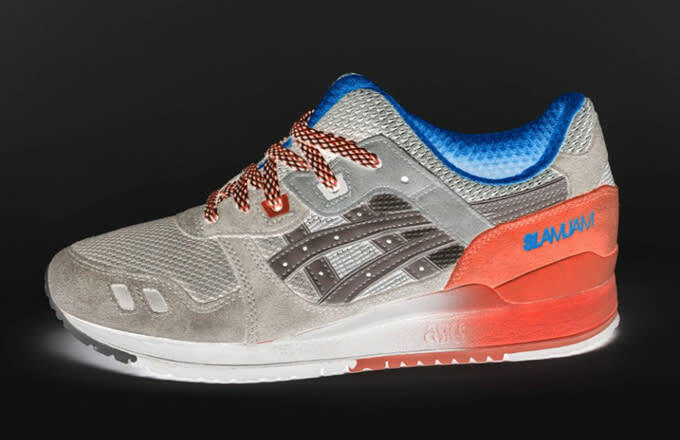 This Gel-Lyte III collab should look familiar to longtime runner heads, as it&apos;s got the same color blocking as Slam Jam&apos;s coveted "Fifth Dimension" release from 2010. 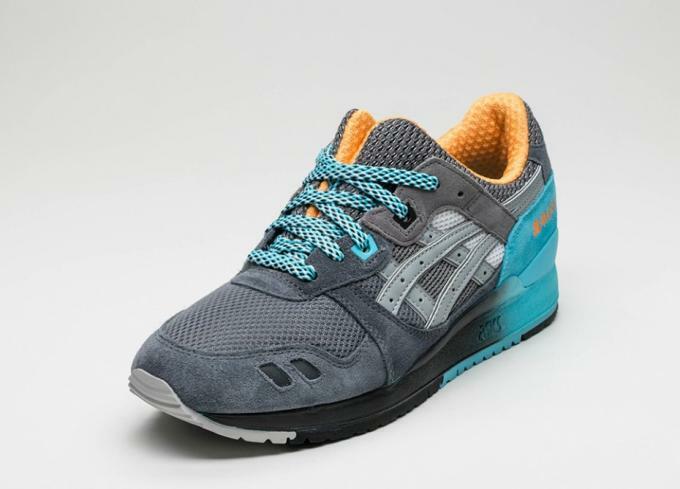 The colorway itself is an inverted version of the original, as you can see in the images below. 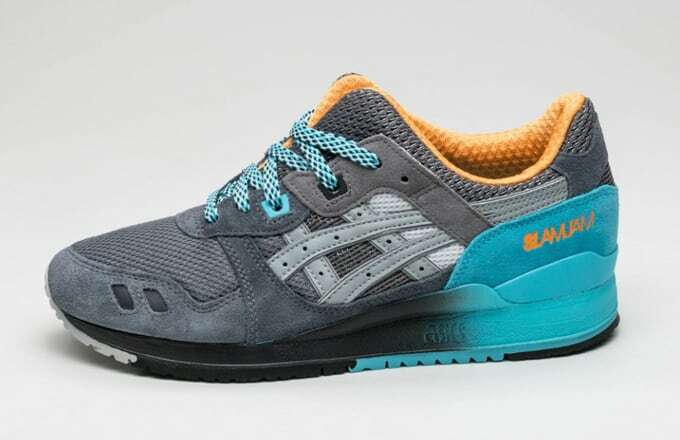 The "Fifth Dimension" Gel-Lyte IIIs are one of the most sought after pairs around, so expect this new release to be met with similar enthusiasm. 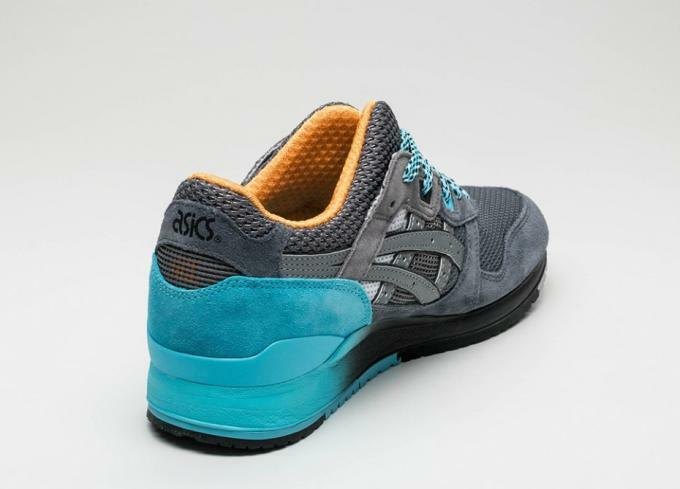 According to Asphalt Gold, these are set for a May 21 release.